Many of you probably know that there is a button on the right-click menu of Google Chrome and IE 10+ called ''Inspect element''. 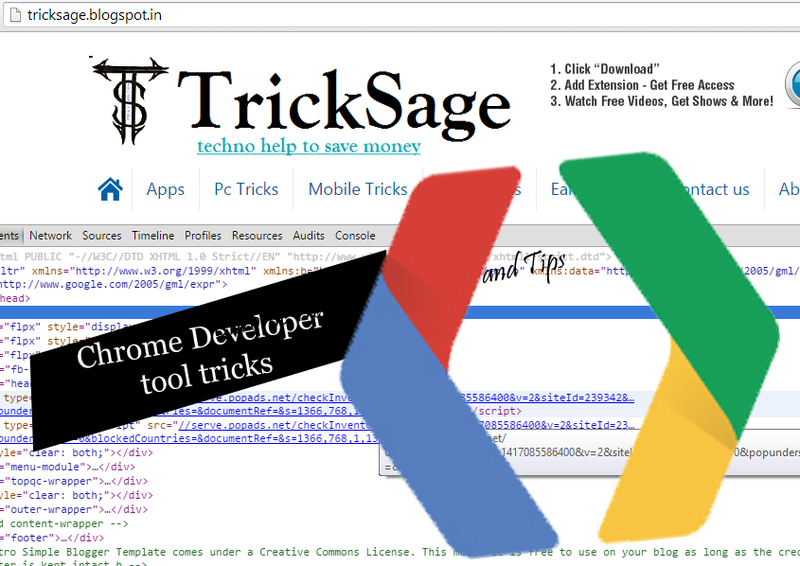 This the developer tool and you can have a lot of fun with it , there are so many tricks with inspect Element like FB password and others that i'll share with you after some time but today I'll give you two examples on how to use it in this tutorial. Then search something like ''password'' in the code. WARNING: This method works better with JS than with PHP. Sometimes, there is no URL after ''action='' but just a JS function. Then you have to press Ctrl+U to see the source and search for ''password'' in the whole code.